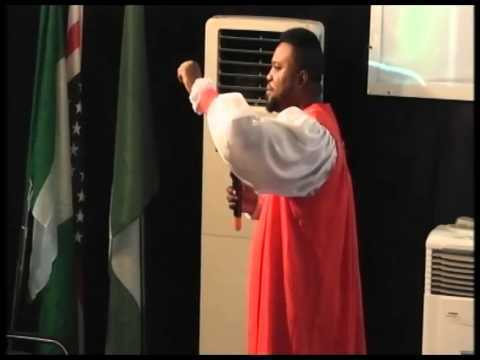 An Abuja pastor’s miracle game ended after he allegedly paid a man N500,000 to use him as a miracle scam but the whole thing went wrong as the man pretending actually died before they got to the miracle ground. Below is what Chinasa wrote.…. used as a miracle scam. involved the fake Pastor was arrested by the police. 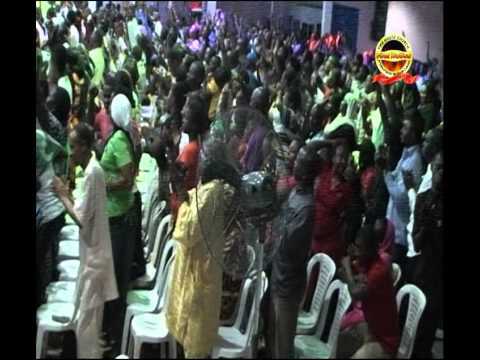 performing strange miracle in his church in Nyanya Abuja.